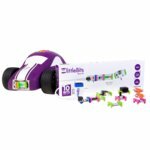 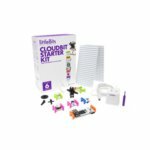 We’ve got the electronic kits or assembled circuits that will help you solve a problem, practice skills, or do experiments. 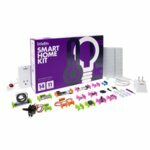 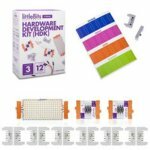 Use the kit to build your own device with switches, lights, radio transmitters – the possibilities are endless. 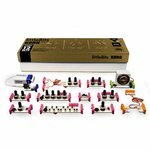 Learn about the basics of data transfer, voice recognition or touch sensing with STEM Electronic Kits.